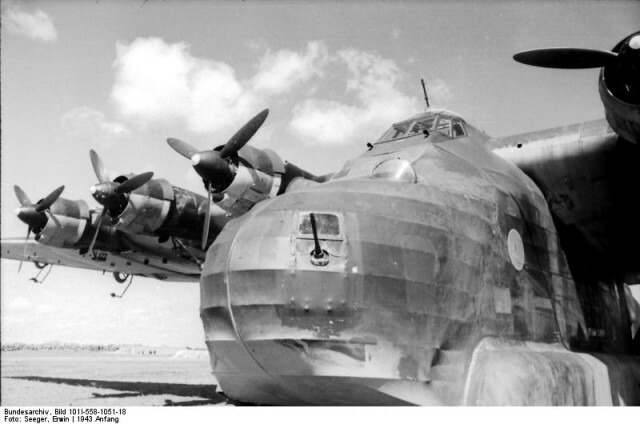 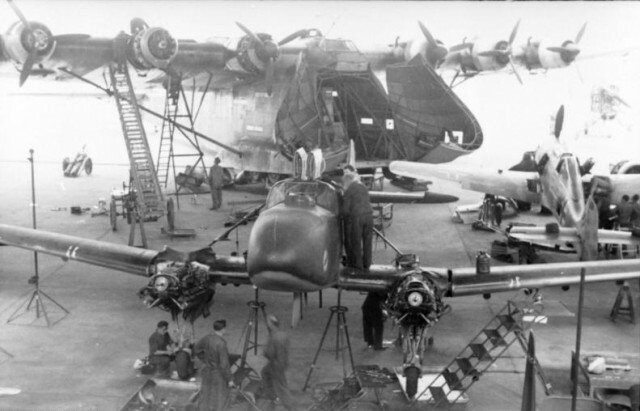 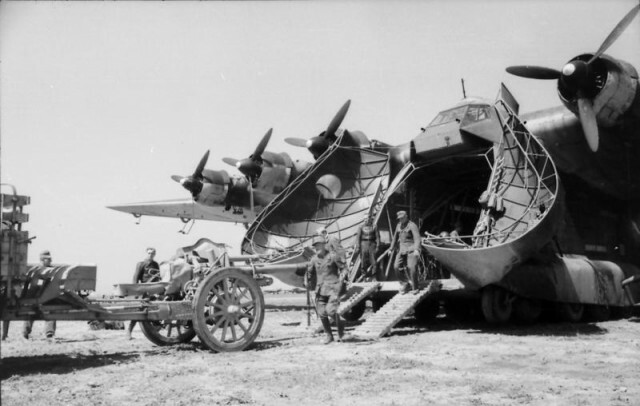 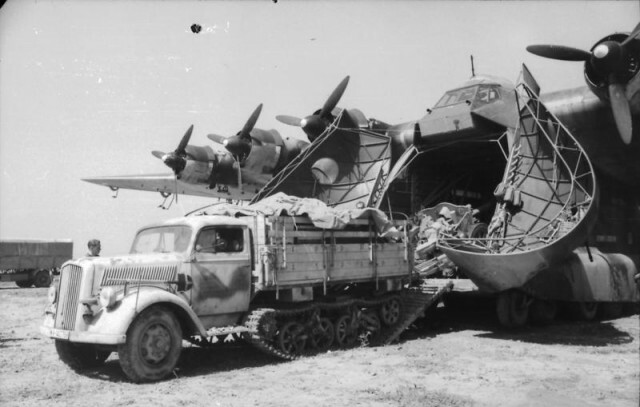 The Messerschmitt Me 323 Giant, Gigant in German, was a Massive German military transport aircraft of World War II. 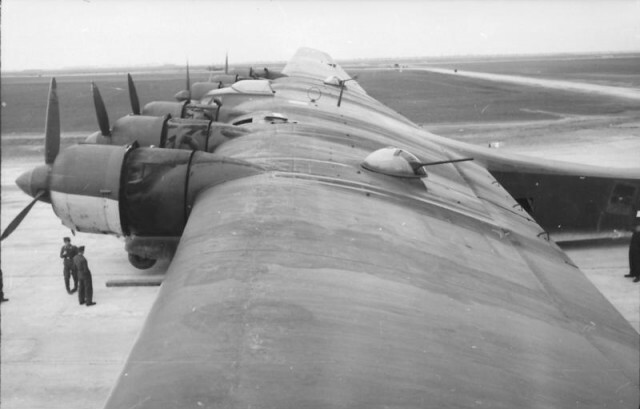 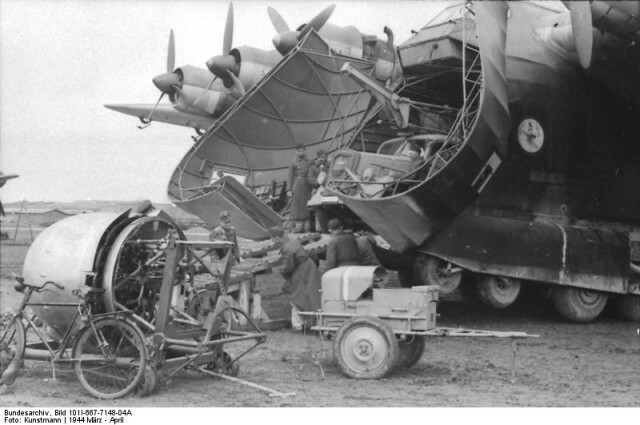 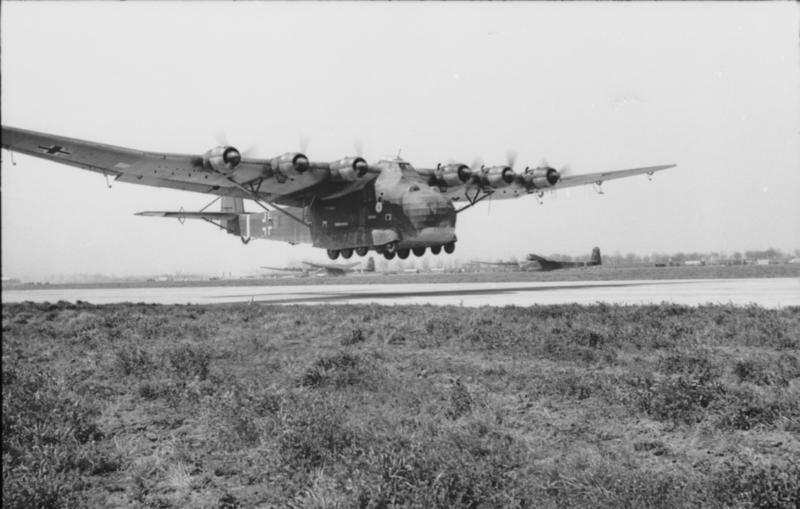 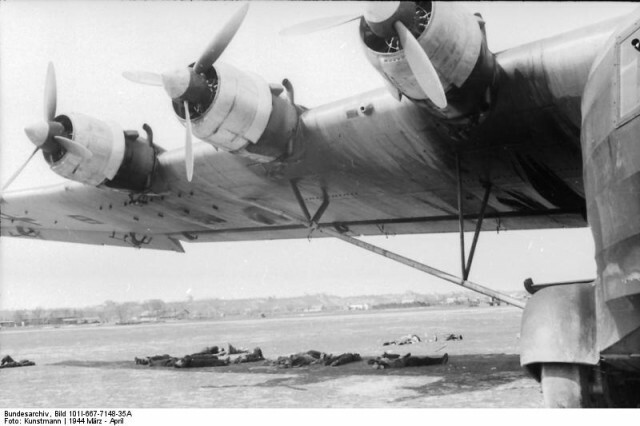 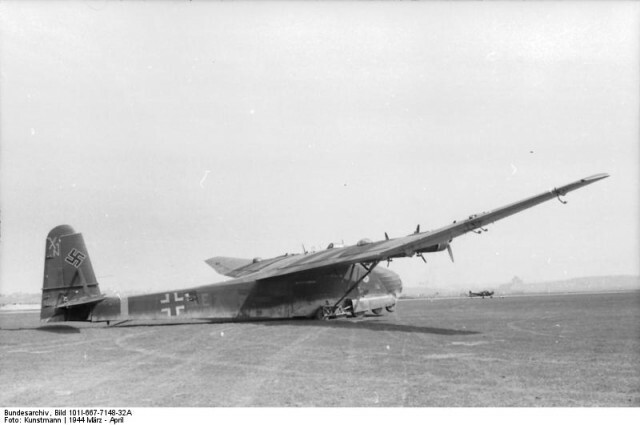 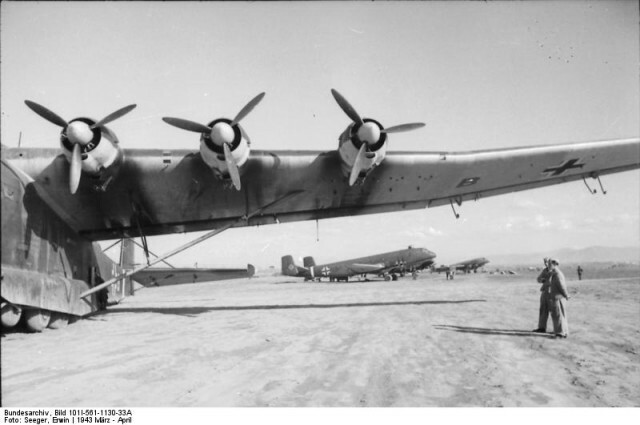 It was a powered variant of the Messerschmitt Me 321 glider and was the largest transport aircraft of the war. 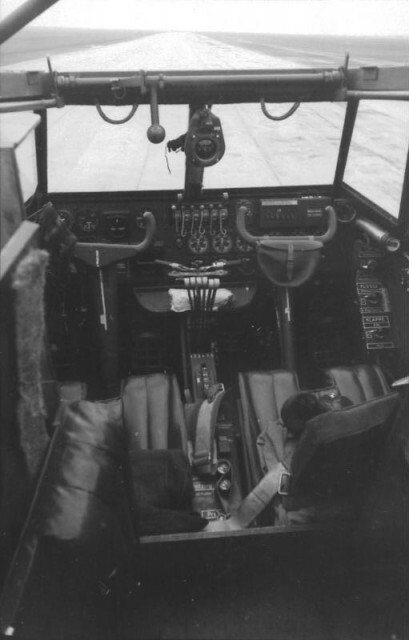 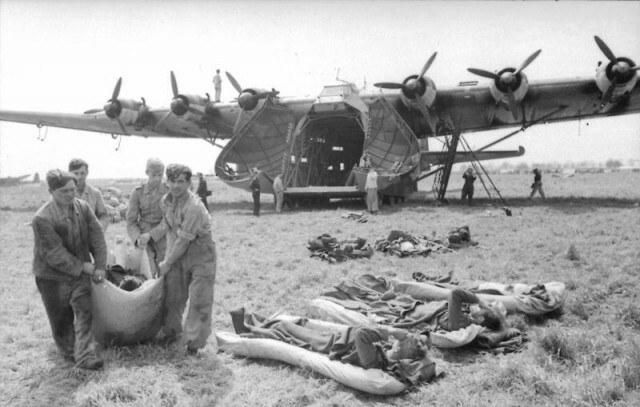 A total of 213 were built with a number having being converted from the Me 321 glider. 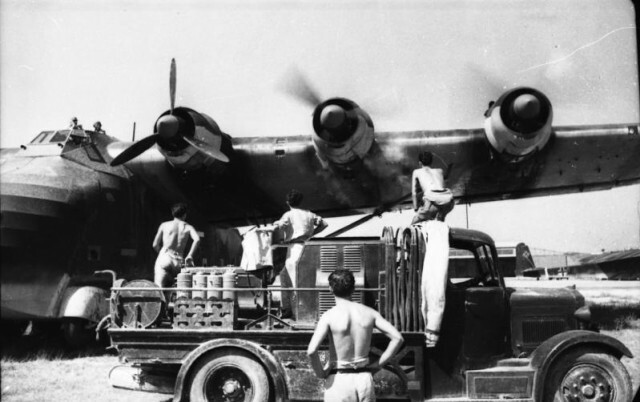 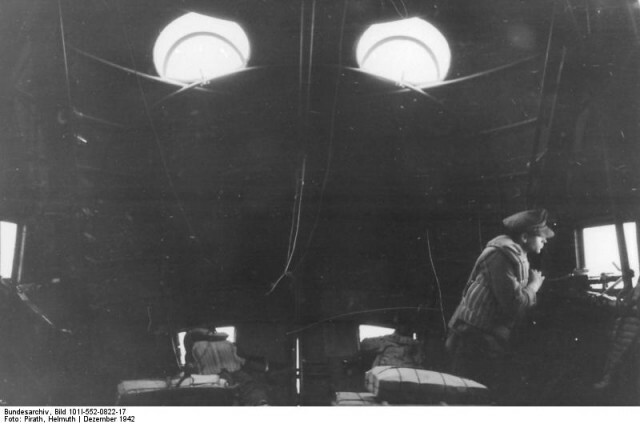 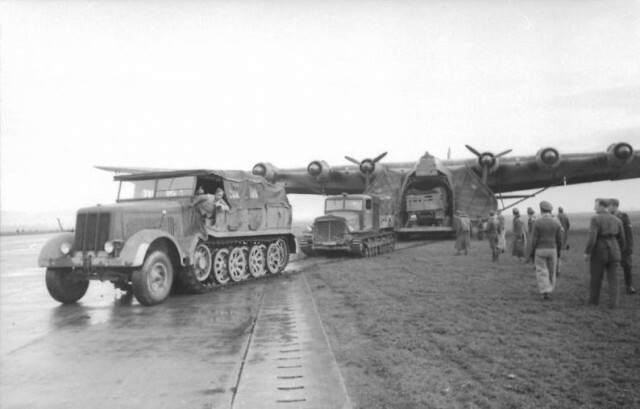 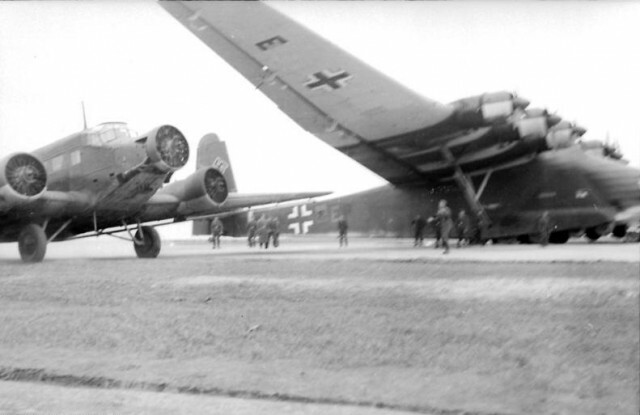 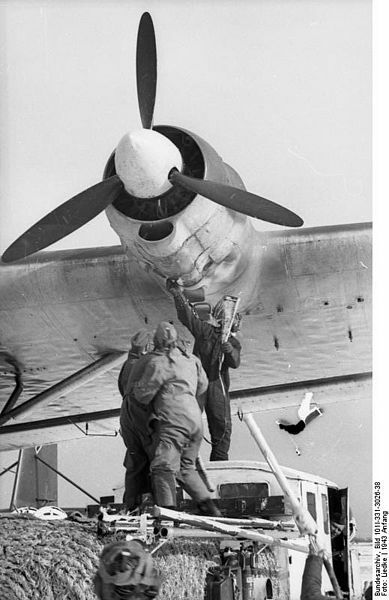 The Me 323 had a crew of 5 and could carry 130 troops or 10 to 12 tons of equipment. 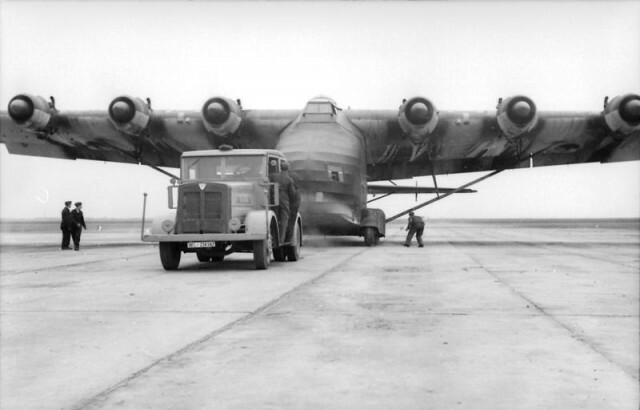 Let’s walk around the airplane first so you will see how big it actually is! 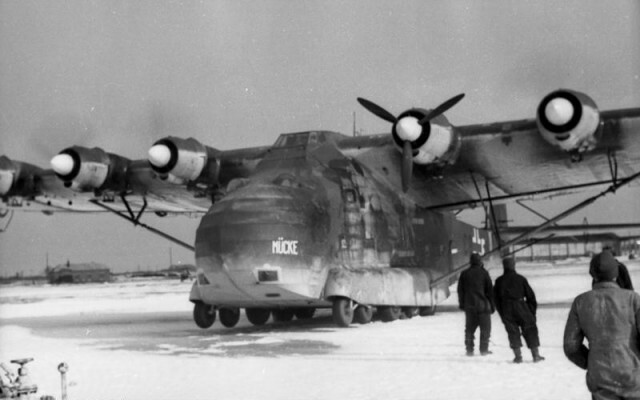 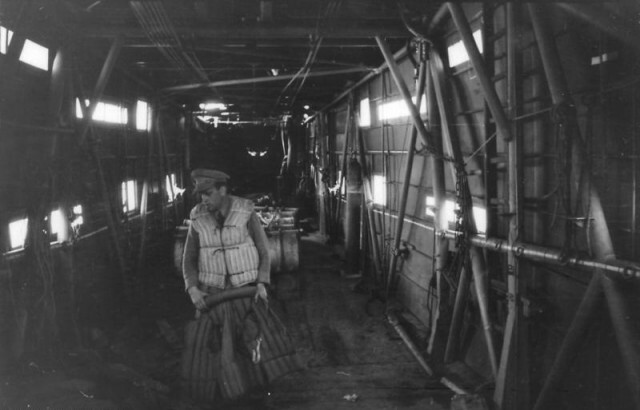 The Giant could carry massive cargo, almost 20.000kg, here are some examples of what it could carry.